Today I have a quick, fun and easy-to-make DIY craft for you. Sounds exciting?! And surely it is. When you have a book or planner, bookmarks always comes handy to find in between pages. Though we find many beautiful bookmarks all around, making one (two, three and many more) for yourself is fun. And it literally takes few minutes to make it. Though I wanted to only two bookmarks for my bullet journal and one for book, I ended up making 10 different styles of bookmarks! And to inspire you to make them, here I'm sharing with you how to make bookmarks quickly! 1. Let's start with a traditional satin ribbon bookmark. It is normally glued on the spine of the book while book binding process. 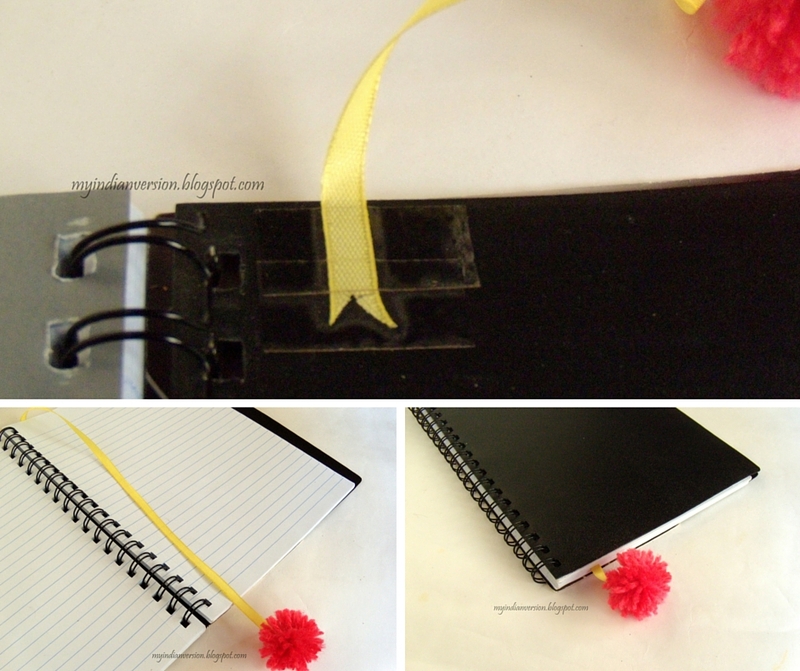 But we can make the same ribbon bookmark without any such process. Cut the ribbon almost 1.5 times the length of your book. Stick one end of the ribbon with cello tape/ duct tape on upper left corner on inside of the back cover. Trim out the excess ribbon, if any. And that's it, bookmark is made! For cuter look I glued a pink woolen pom-pom on the other loose end of the ribbon. 2. 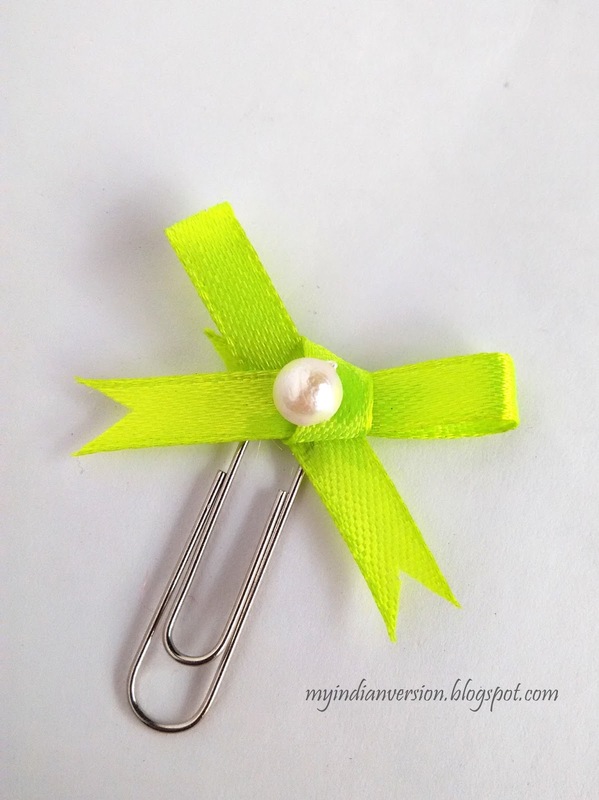 Another way to make ribbon bookmark is by gluing ribbon bow to the paperclip. Just tie the ribbon as you tie to a gift. Then secure the knot with some glue. Let it dry. Then glue the ribbon bow on the paper clip. Cover the back side with small piece of ribbon for cleaner look. Done! I also added a craft pearl on the knot. 3. For next DIY bookmark you will need two puffy stickers and a paper clip. Make sure the stickers are of almost same size and same shape. Stick paperclip on backside of one sticker then place the other sticker on it. Keep both sticky sides upon one other. Press firmly and you are done! A double sided bookmark is ready. 4. There are times when you want to stop reading before completing the page. But when you come back, you need to search for that particular line you last left reading. 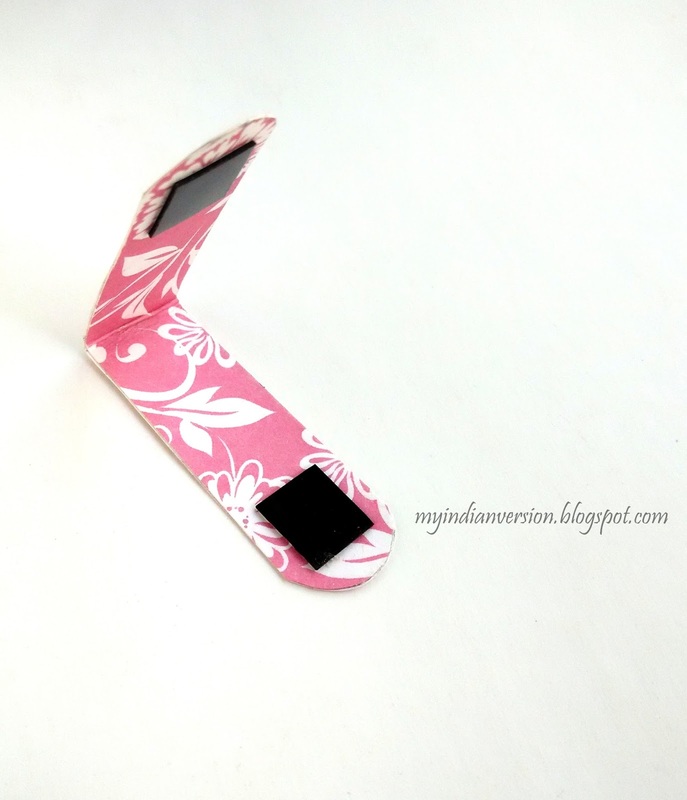 To solve this problem here is cool bookmark idea. Grab a paper and draw an arrow as shown below. Then using an exacto knife/ cutter cut the along the lines. DONE! Now it is easy to find the next line to start again on the page. 5. 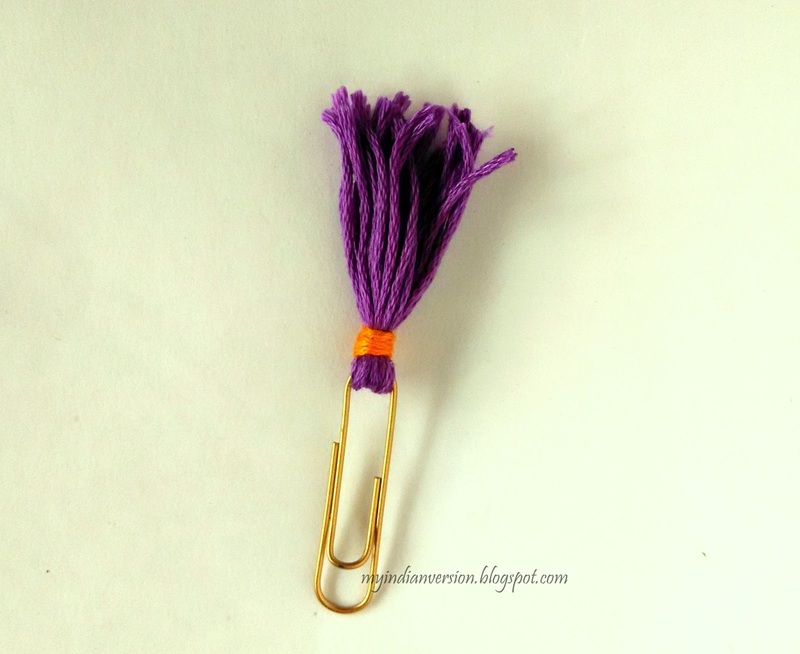 This is my favorite - A tassel paperclip. They look amazingly great. I'm pretty sure that I will make many more of different combinations ;) You just need wool (preferable thin)/ embroidery thread/ any string. Cut the 12 - 15 strings of above material measuring 4 - 5 inches long. Bunch them together. Then twist the bunch and put it inside the paperclip. Adjust the paperclip in the middle of bunch and then tie all the loose strings with another string. The instructions seem difficult, but the procedure is not at all difficult. Try it. 6. If you are not a paperclip fan, then this one is for you. 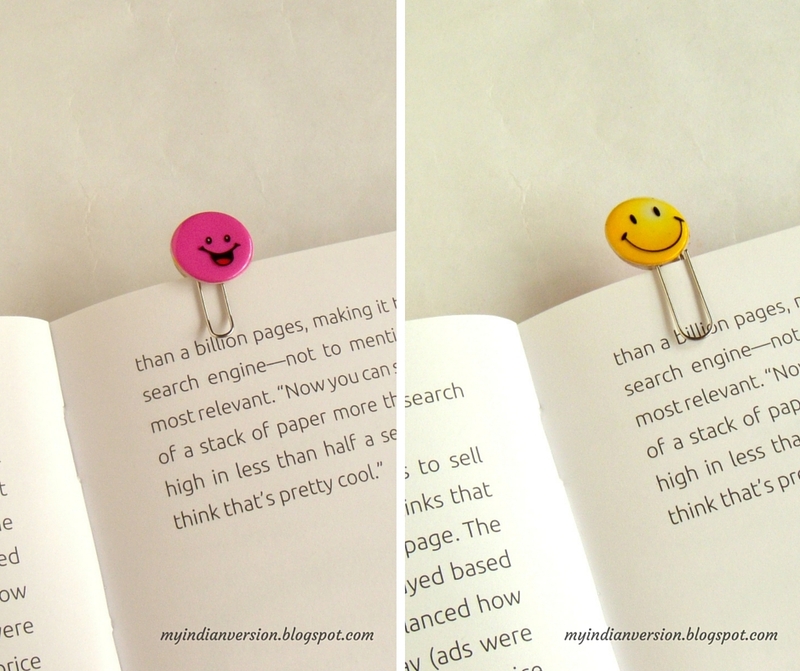 Simple yet creative bookmark. You can go highly creative while making these rectangle bookmarks. Though I made a simple one stating 'To be continued..', you can think of watercolors, doodles, quote, your name on it for more personalized bookmark. 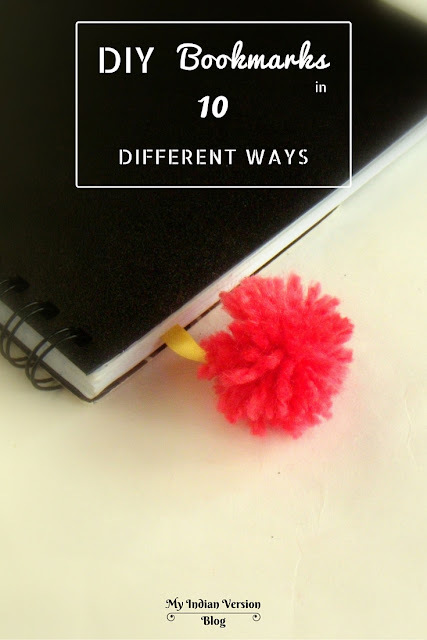 Adding a tassel on top of the bookmark makes it easy to find. 7. If you don't like bookmarks pepping out of your book then this magnetic bookmark is a perfect idea. Just take a thick paper of your choice (preferably card stock/ scrapbook paper) which measures at least 5 inches long. Now make two such and glue them together back-to-back. Fold it from middle and then glue magnets on both ends. Flat magnetic roll/ sheet work best for this DIY. 8. 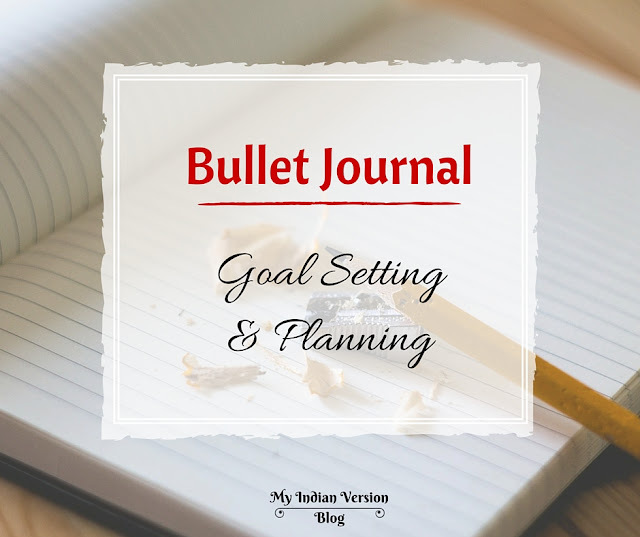 If you have a planner then you may need to have a bookmark for some intended page. For example bookmarks to label months of year, 'Today' , 'Ideas' or 'Lists'. Cut your favorite paper in the desired shape, make two such pieces, write name of the page (Today, Jan, Feb, etc.) on first paper piece. Now glue a paperclip on its backside and then glue second paper piece. You can even use washi tape instead of paper. I used plain paper tape and wrote 'Today' on it. 9. A very common styled bookmark is button bookmarks. You can find tons of inspiration on this on Pinterest. Why not, because it takes only one step to complete. Glue the paperclip on the back of the button of your choice, that's it! I made one (clear, oval shaped) from spare button of my Kurti/ tunic and another from random shirt button (pink). 10. I had this cute little quilled rabbit with me. It is from my first quilling projects. Like the button and ribbon bookmark I just glued a paper clip to its back. To make it stronger just glue a small piece of paper on back of the paperclip. This will also hide the glue and paperclip on the back side of rabbit. So discover more DIYs and Organization projects like this here. Keep in touch so we can talk over different creative ideas. 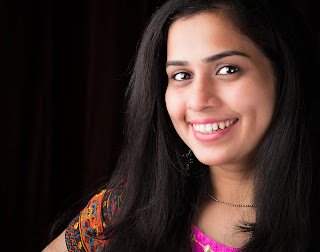 For that you can follow me on Facebook, Pinterest and Google+. 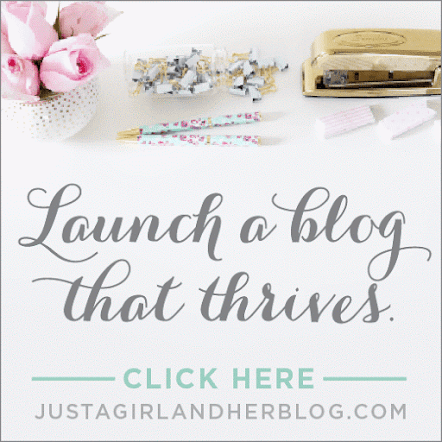 And if you are on Bloglovin then find me there also! By the way which of these cute bookmarks are you going to craft? Tell me here in comments and keep sharing! Yes Aleysha, these bookmarks are really cute...And trust me each one won't take more than 10 mins to make! !